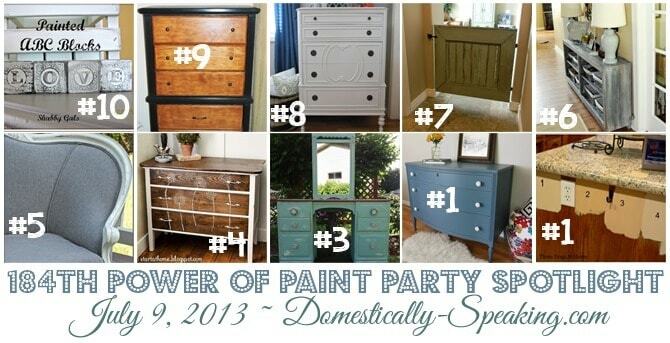 a Party all about Paint and only Paint! My blog is getting a little summer makeover (thank you Yellow Bliss Road) & I’ve got a new Power of Paint Party Button ~ so grab away!!! Last week we had lots of awesome paint projects! 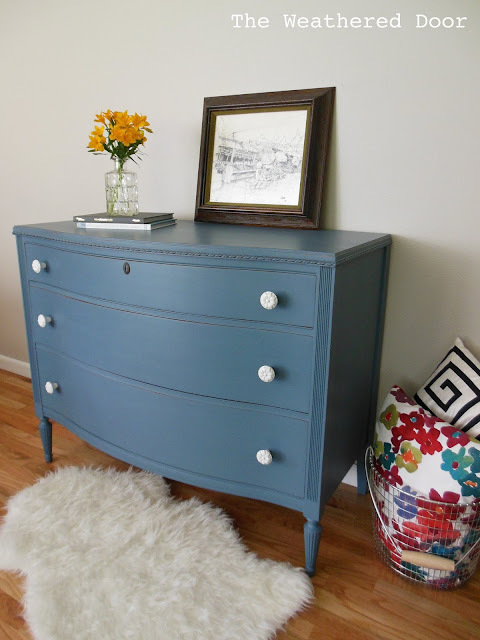 Great tutorials… gorgeous dressers and fun projects. And which paint color? Three Dogs at Home asked for your help. Thanks for the feature Maryann! Have a great week! Thanks so much for hosting. I hope you are having a great week! Thanks so much for featuring my DIY baby gate! I love the new look of your blog!